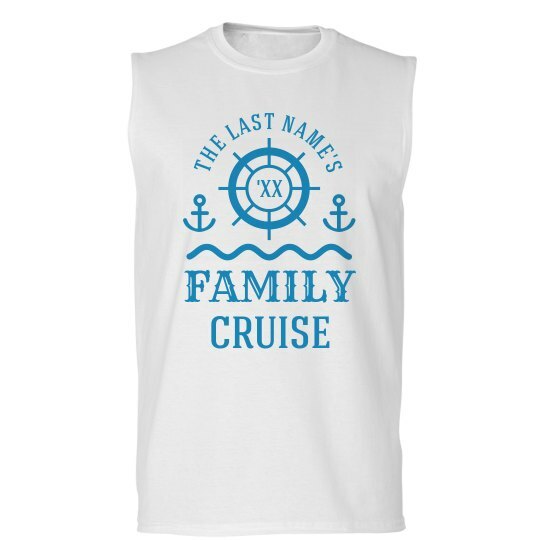 Make your family cruise memorable by personalizing your own matching shirts! 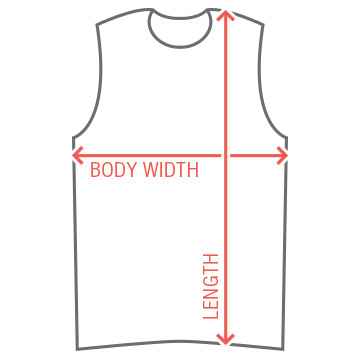 These sleeveless tanks are perfect for any warm or tropical location, and are easily customizable with the family last name. Don't forget to add the year of the trip, so these shirts can be kept as mementos after.